We are here to answer northern research questions, support and advance local innovation, and provide research services to visiting researchers. Our thematic areas include: climate change, cold climate innovation, environmental science, society and culture, and technology innovation. These areas are supported through our research associates and programs. Watch our researchers in action and learn more about what we do by viewing the Yukon Research Centre video. Yukon College’s Ayamdigut Campus and the Yukon Research Centre lie in the traditional territory of the Kwanlin Dun and Ta’an Kwäch’än First Nations.  The Yukon Research Centre was established in 2009 and was formally known as the Northern Research Institute. It has grown to house programs including the Northern Climate ExChange, Cold Climate Innovation, Technology Innovation, Biodiversity Monitoring, Resources and Sustainable Development in the Arctic, and an NSERC Industrial Research Chair in Mine Life Cycles. Taxi service and city transit available in Whitehorse. Car, aircraft, RV and boat rentals also available in Whitehorse. The YRC residence is a fully furnished, self-contained house located on the Yukon College campus. In close proximity to the YRC laboratory and administrative building, the residence can accommodate both individual researchers and small research groups. The residence contains 3 double beds and a double pullout futon. The YRC house includes 2 bedrooms, a living room, full bathroom, kitchen, dining room and laundry services. The residence is also located near Yukon College’s cafeteria, the Kinnikinnick Kaff. 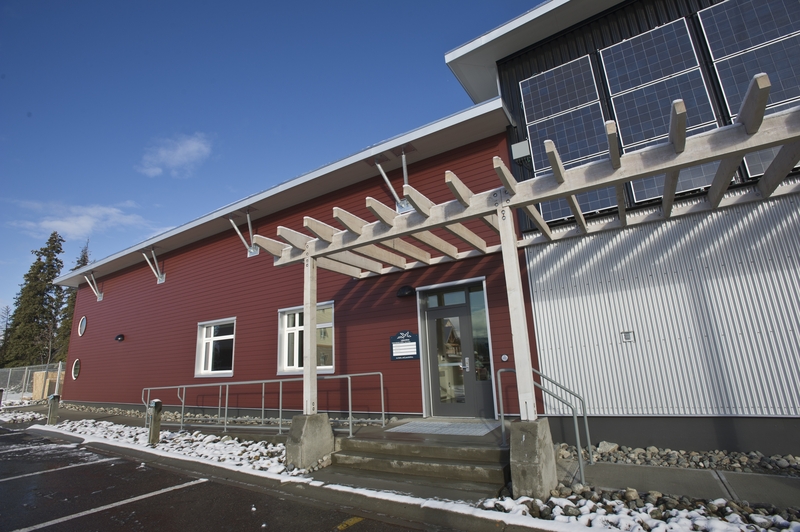 The Yukon Research Centre (YRC) residence accommodates a variety of user groups. The Yukon Research Centre Residence Handbook is designed to make your stay easier by outlining our expectations and letting you know more about the space. For more information or to make a booking contact yrc@yukoncollege.yk.ca or call (867) 668-8895. Yukon College’s Kinnikinnik Kaff is open during the school year. The YRC Laboratory is a multi-purpose facility designed to class II biosafety specifications. The lab has both wet and dry space capabilities and includes standard lab equipment, as well as an atomic absorption spectrometer. The lab has a growth chamber, walk-in freezer and -85°C freezer. It also contains a work bay/preparation area, cold and warm secured storage, a boardroom and desk space. The cold storage building (146 sq/m) located next to the lab is equipped with two large bay doors and heavy duty shelving. Both the lab and storage building are within a fenced compound. 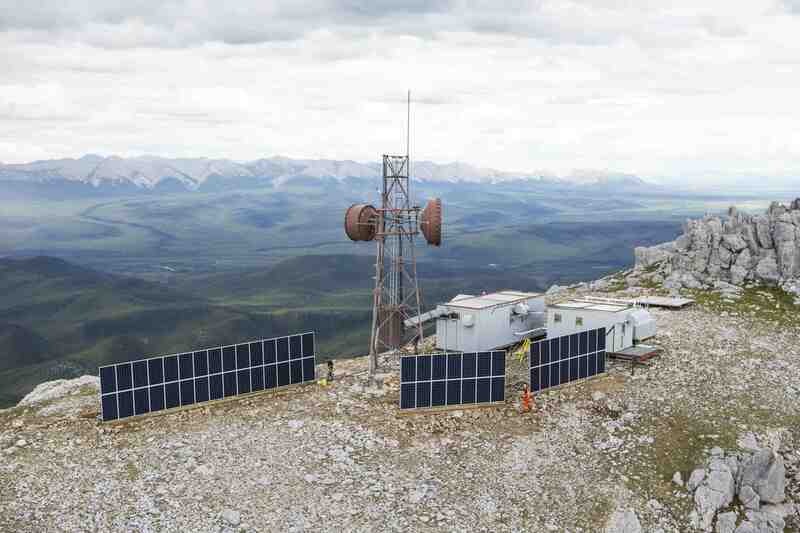 Various commercial outlets available in Whitehorse and communities – diesel, gas, propane. 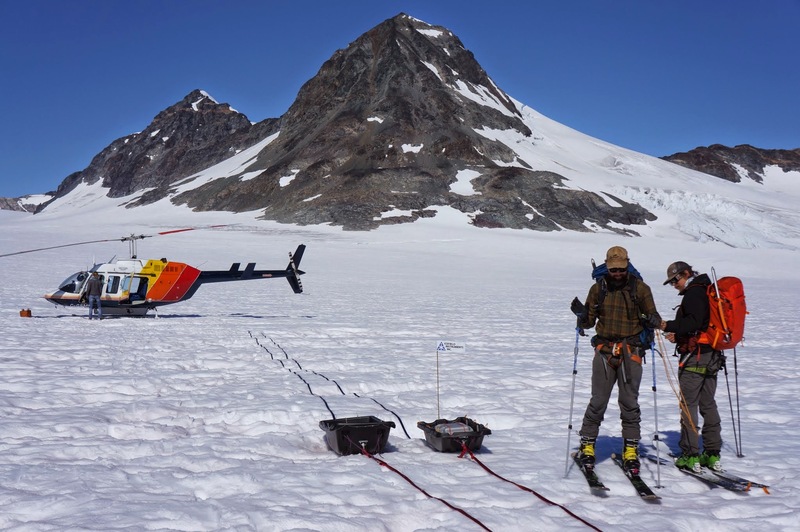 Hydro security planning for Yukon Energy Corporation on the Llewellyn glacier.